Let our Education Department take care of your children while you enjoy a PARENTS ONLY night out at one of our shows! $20 per child — Call the SLT box office at 869-1334 and click the link below to make your reservation. Parent’s Night Out requires pre-registration at time of ticket purchase and costs $20 per child in addition to the price of your ticket. 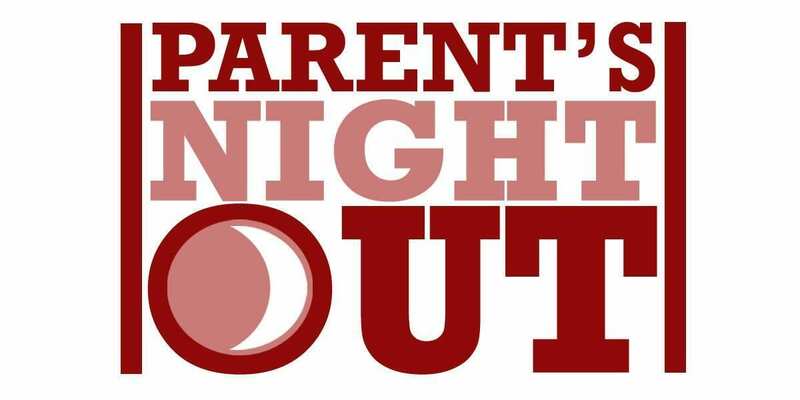 If you’ve already purchased your ticket, you can still add Parent’s Night Out by clicking here and selecting the date of your show. To register, simply sign up when purchasing your tickets or click here. For more information, please contact the Box Office at (417) 869-1334 or info@springfieldlittletheatre.org.